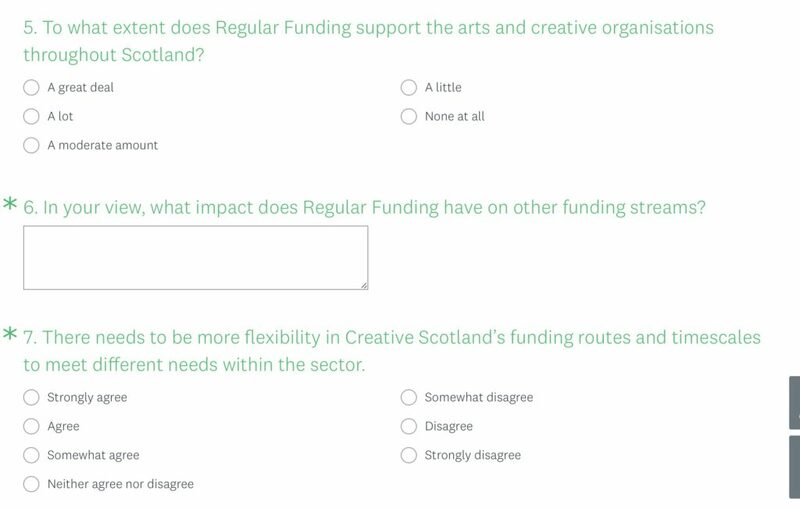 If you’re involved in the literature, languages and publishing sector, we’d like to hear your views on Creative Scotland – whether or not you / your organisation is funded by them. Please complete this survey before this Friday, 23 March 2018. It’s only 10 questions. That’s just five minutes of your time to help inform our sector feedback at a meeting with CEO Janet Archer next week. 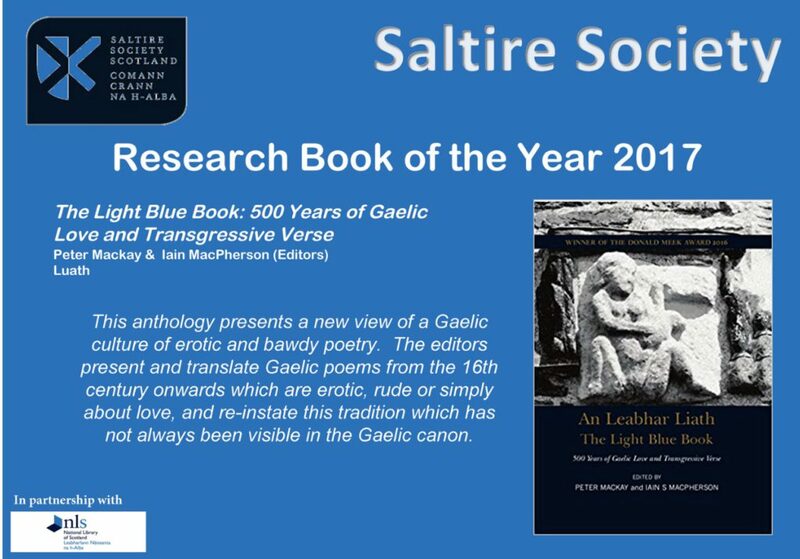 Feel free to share the survey amongst your own membership and with your wider literature, languages & publishing network. Every voice matters – we want to hear them all. 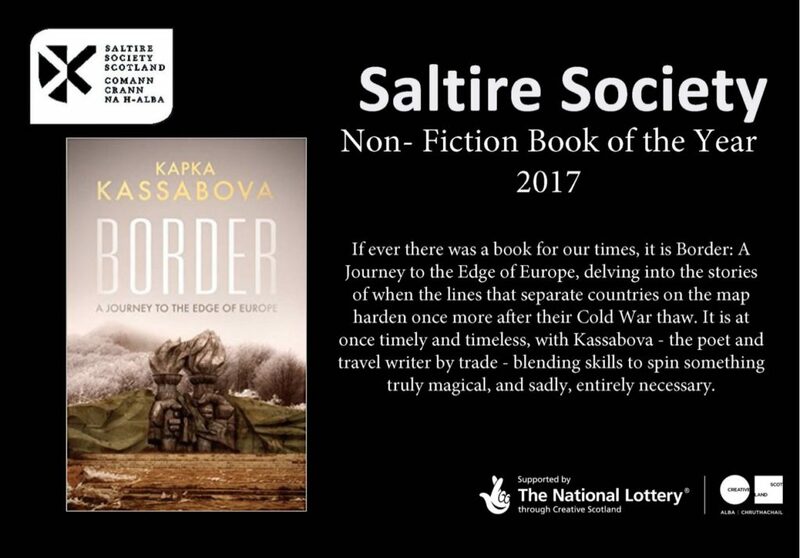 The deadline is Friday 23 March 2018. Thank you! 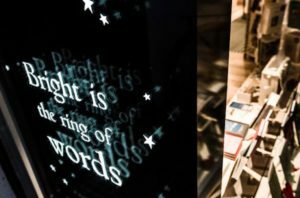 On Monday 26 June 2017, the City of Literature Trust’s ‘Make It Count’ Library campaign will kick-off – spanning a four week period that will delve deep into the heart of Edinburgh’s libraries by featuring stories, images and conversations between librarians and writers – ending with the Trust’s pledge to take the words and support received to Edinburgh’s Councillors at the City Chambers. Inspired by the support and enthusiasm generated by the Libraries Matter campaign run by CILIP in Scotland, the Trust was keen to carry this sentiment forward; to harness the overwhelming support and passion for Edinburgh’s local libraries and channel this into creating a tangible and noticeable drive in numbers across library services. The campaign will run over a period of four weeks, from the 26 Jun until the 24 July, with the first three weeks being specifically targeted towards generating online engagement and conversation via social media and the campaign page on the Trust’s website: cityofliterature.com/makeitcount, when it goes live. The Trust will work with librarians, library advisors, and writers to promote the importance of Edinburgh’s libraries as not only reading spaces, but places to work, learn, and socialise. 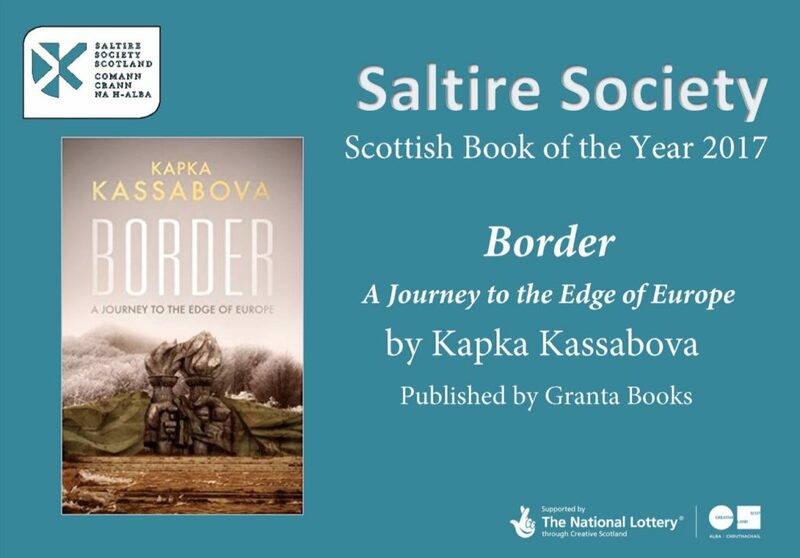 The Edinburgh UNESCO City of Literature Trust is the development agency for Edinburgh as a UNESCO City of Literature. 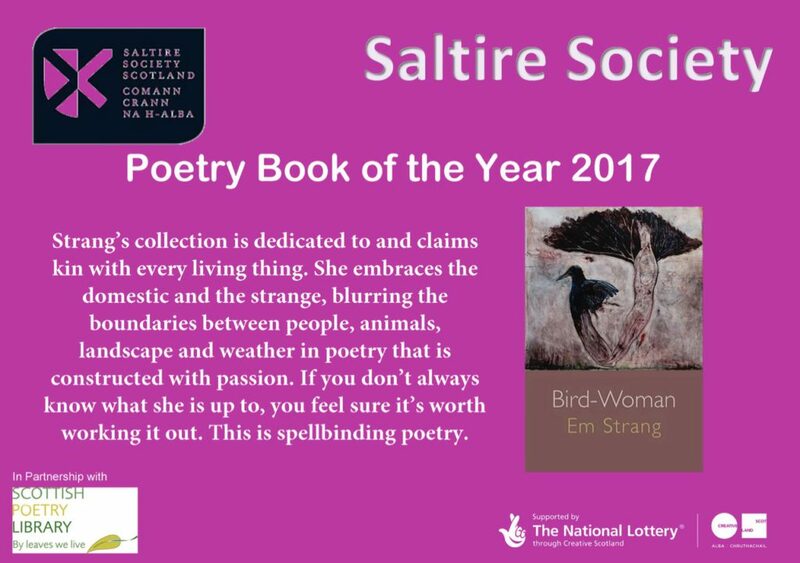 It works to bring literature to the streets of Edinburgh, involving people in the city’s literary life, bringing organisations to work together collaboratively for greater impact, and sharing Edinburgh’s literary story with the world. 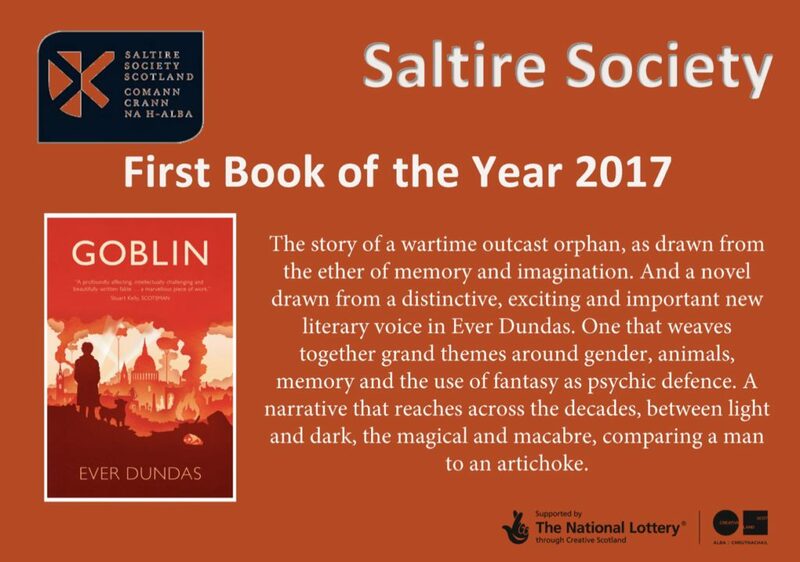 In 2004 Edinburgh was designated the world’s first UNESCO City of Literature, a permanent title celebrating Edinburgh’s status as a literary capital and pioneer in the UNESCO creative cities network, which now has 116 member cities in seven creative artforms. 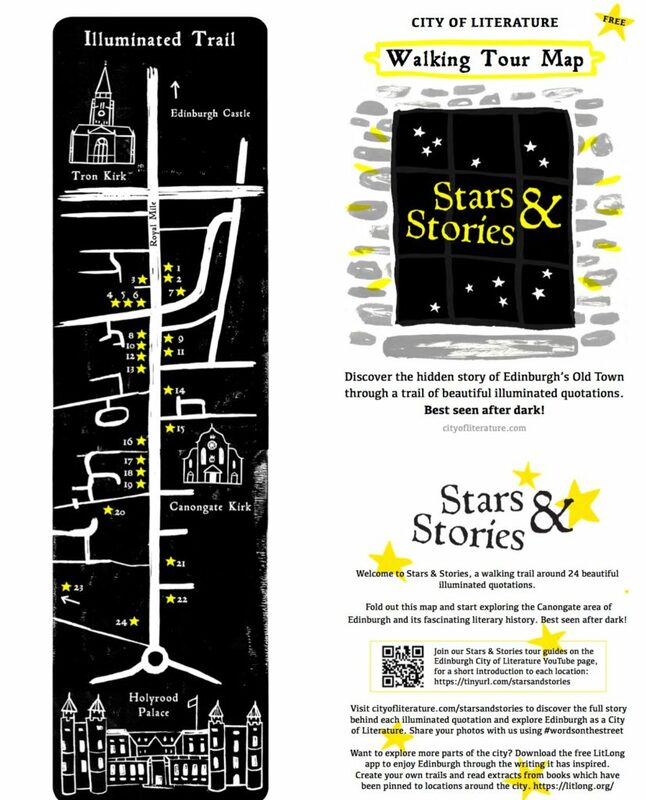 The concept of a City of Literature was devised in Edinburgh by the Trust’s founding members. CILIPS is the leading professional body for librarians, information specialists and knowledge managers. Founded in 1908 (formerly Scottish Library Association), the organisation funds its own office in Glasgow, is registered as a Scottish Charitable Incorporated Organisation and is responsible for all policy, financial and operational matters relating to its internal affairs and for those professional matters solely affecting the operation, development and promotion of library and information services in Scotland. Support public libraries and the vital contribution they make to community cohesion, social and economic wellbeing, digital skills and literacy. 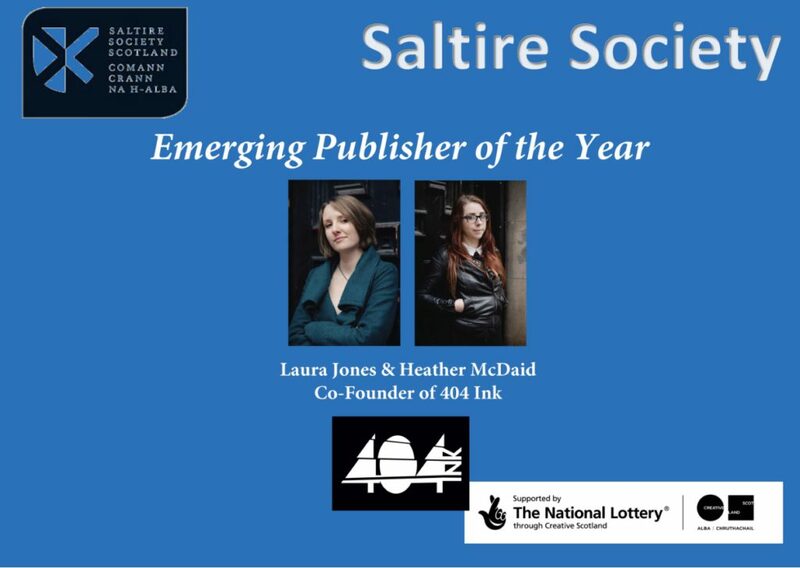 We’re delighted to announce that Emergents CIC Ltd, which supports the development of writing and publishing in the Highlands and Islands of Scotland, has become a Network Associate of LAS. Emergents works to develop writing and writers with real commercial potential in the contemporary publishing, self-publishing and digital industries, and aims to assist the growth and sustainability of the publishing sector in the region. 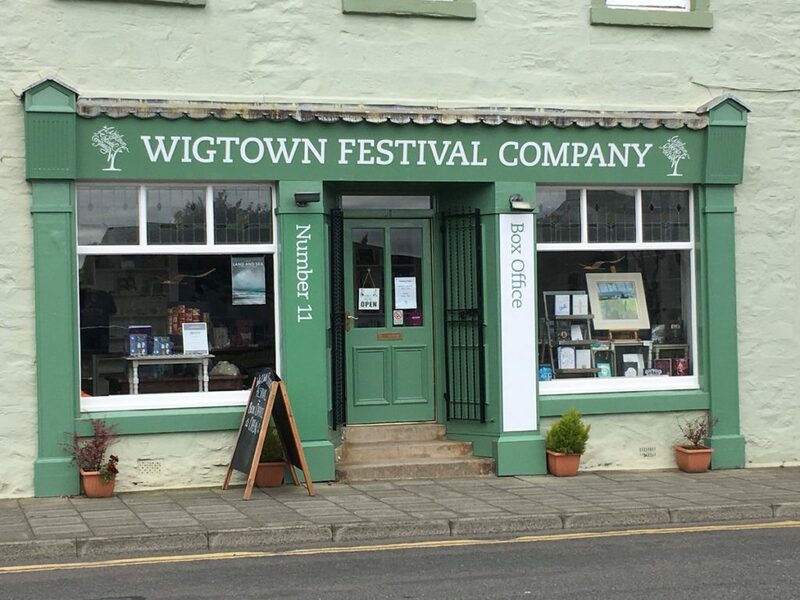 Funded by Creative Scotland, HIE and ERDF, Emergents is a key part of HIE’s support strategy for the creative industries in the Highlands and Islands. Peter Urpeth, Director (Writing & Publishing), will be the company’s representative for LAS and we look forward to welcoming him to the AGM in November 2017. CILIP in Scotland is running a new campaign – Libraries Matter – in the lead up to the local government election in May – and needs your help! The campaign focuses on school and public libraries and involves two main activities – contacting those standing for election and asking them to support libraries if elected and also raising the profile of the campaign’s key messages via the press and social media. 3. 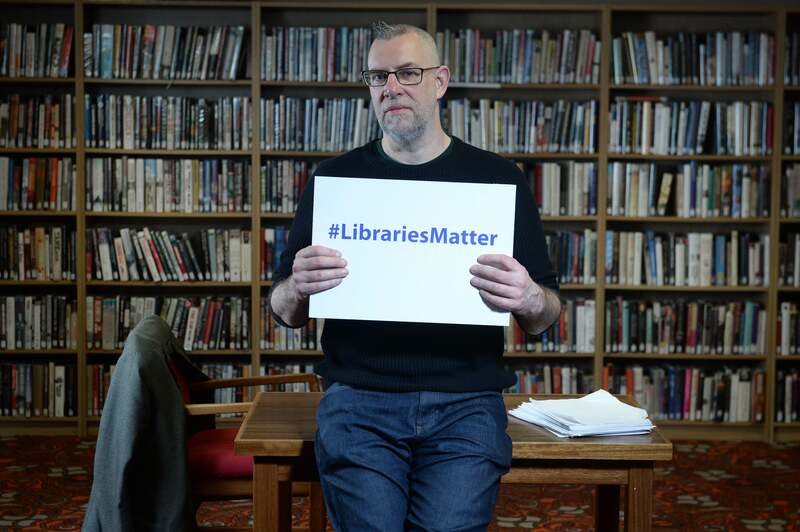 Post a picture of yourself, your staff and/or members of the public you may work with holding a ‘#LibrariesMatter’ sign (download from CILIPS’ website here) and post them on Twitter or Instagram with the #LibrariesMatter hashtag. 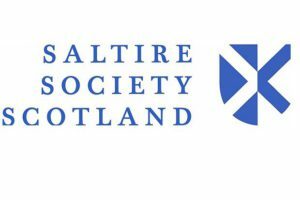 Literature Alliance Scotland (LAS) strongly supports the ‘Manifesto for Libraries’ produced by the Chartered Institute of Library Professionals in Scotland (CILIPS), setting out what it believes the next Scottish Government should do to support libraries. 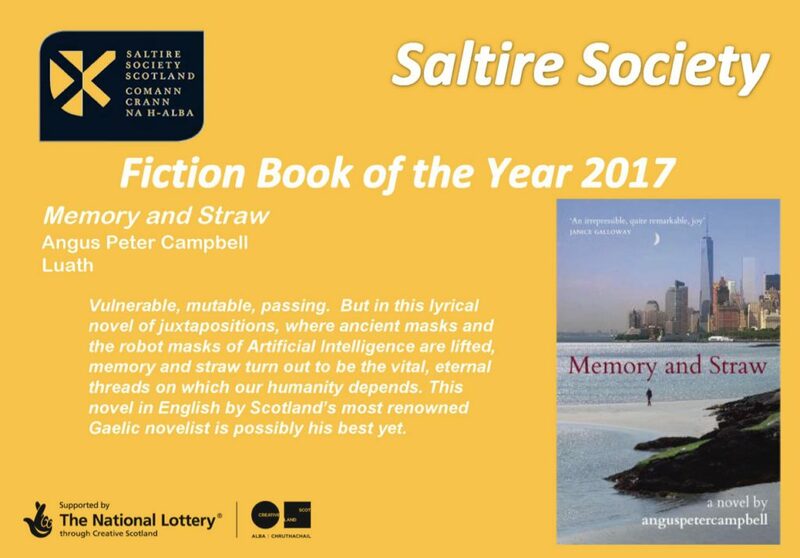 The Manifesto has been produced as part of the ‘Scotland’s Libraries: Inspiration for the Nation’ campaign supported by a number of national organisations and high profile authors. 2. Work to ensure that all learners in school and further education have on site access to full-time professional library staff. 3. Support development of a new national strategy for school libraries which recognises their vital role in supporting pupils’ literacy and research skills. 4. Work closely with Local Government to ensure that all libraries are fully supported. 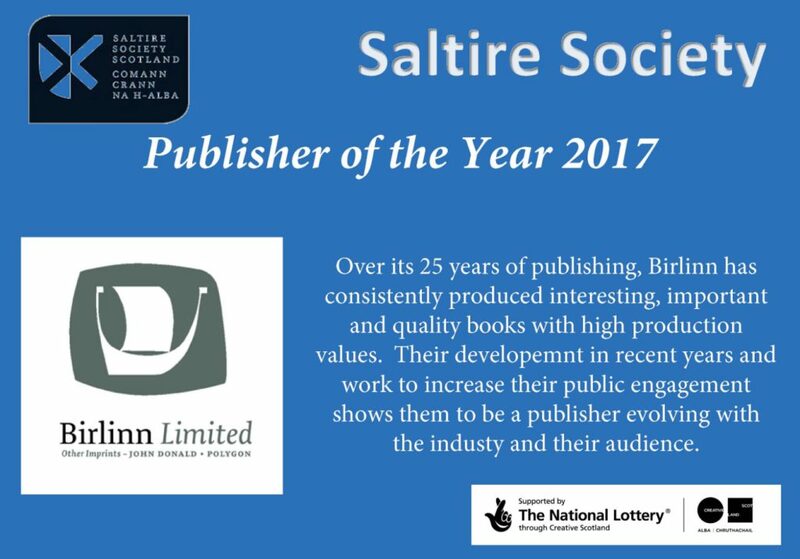 Literature Alliance Scotland has contributed the following statement to the Manifesto for Libraries, which is being drawn together by the Chartered Institute of Library Professionals in Scotland (CILIPS) in advance of the Scottish Parliament Election in May 2016.